When it comes to buying insurance, Brightway, The Phan Agency, is your source for more choices and better service. Whether you’re looking for a competitive rate for Homeowners insurance or need help determining the right amount of auto coverage, you’ll receive personal attention from industry experts committed to your satisfaction. If we can answer any questions about Home, Auto, Flood or other types of insurance, give us a call or send us an email. 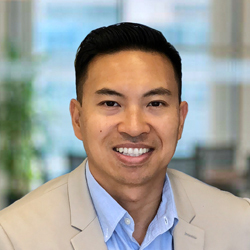 Thy Phan comes to Brightway with more than three years’ experience as an Agent at Farmers Insurance and five years of management experience. 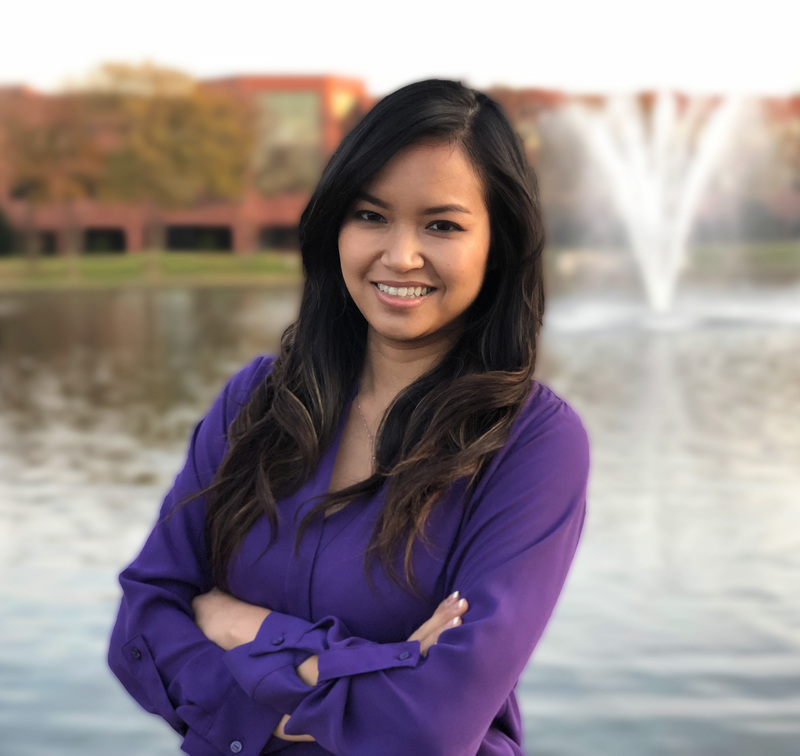 She earned a Master of Business Administration and a Bachelor of Science in Public Affairs from the University of Texas at Dallas (UTD) and speaks fluent Vietnamese. Thy has been married for four years now and has two dogs. Proud UTD alumni, her and her spouse support Science, Technology, Engineering and Math education. During their free time, they enjoy volunteering, reading, cooking, traveling and experiencing different cultures and cuisines. As Brightway Store Owners, the Phans are excited to bring choice and expert counsel to the Dallas Fort Worth community, UTD alumni, Asian communities, friends and neighbors. Nguyen comes to Brightway with information technology and management experience. He graduated from UT Dallas with a Bachelor of Science in Information Technology and Systems. He has spent his 10+ year career in IT working to reduce cyber-security risks in his client’s business strategies. After working within the industry’s highest standard of compliance and handling major security audits for Fortune 500 companies, Nguyen has extensive knowledge in risk management and contingency plans. This experience transitions easily to the insurance field where he works with clients to continuously assess and minimize their personal and professional risk. German believes that excellent customer service, combined with an expert insurance knowledge, are key factors in effectively placing coverage for his clients. He is excited to be a part of the Brightway family which reflects these beliefs. 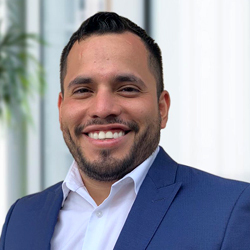 He joins the agency with over eight years of experience in the insurance industry, having previous roles in talent management and claims adjudication. In his spare time, German enjoys the outdoors, playing sports, volunteering in his community, and spending time with his wife and two dogs. Se habla español. Stephanie, born and raised in Dallas, is a proud graduate of Texas State University with a bachelor’s degree in Marketing and Sales. 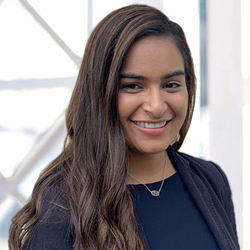 She is a passionate advocate for educating not only the general population, but specifically underserved Hispanic communities, on the importance of insurance. With more than five years in transportation, logistics, and risk management, she strives to help minimize risk and ensure peace of mind for all types of exposures for her clients. Stephanie loves being active and spending time with for her growing family. Se habla español.